Auto Concept’s owners; Todd and Sheri Sullivan, and Staff, believe your automobile says a lot about you! Helena, Montana's, Auto Concepts has an excellent home town staff. Skilled technicians who for years continue to develop their skills and expertise through training and experience, which means, "Your Ride" expresses style and flair—an attitude only your vehicle can reveal. No need to travel anywhere other than 3242 Centennial Drive off Highway 12 East. Auto Concepts is a locally owned and managed AUTO ENHANCEMENT company serving the Helena, Montana area for the passed Ten years. 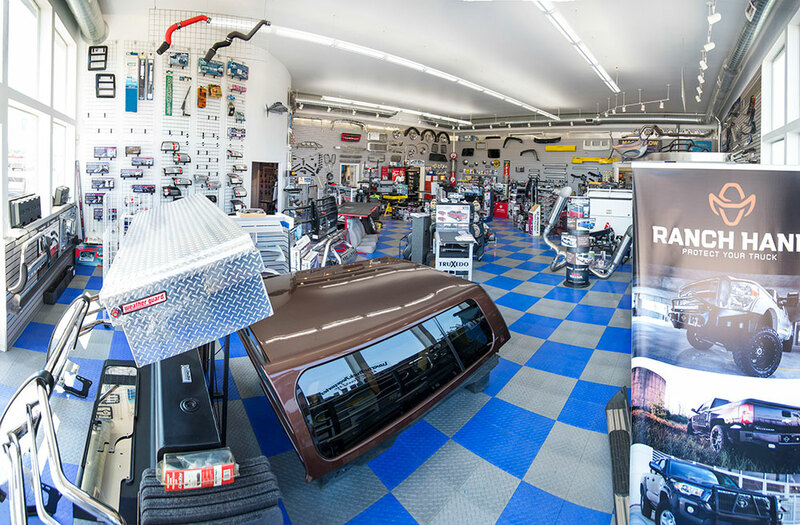 Stop by to take a look at Helena's own "State Of The Art" auto enhancement facility covering 10, 000 square feet of work space, so we can spend time on your vehicle—ranging from your cherished VW Bug, to customizing Montana Trucks, Tractors, Semis, and Boats!